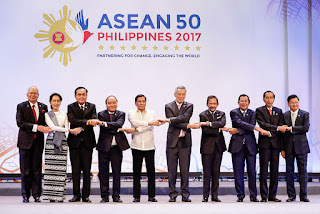 Philippine President Rodrigo Duterte formally opened the 31st Association of Southeast Asian Nations (ASEAN Summit) in capital Manila on 13 November 2017. The theme for the ASEAN Summit this year is “Partnering for Change, Engaging the World”. Security and regional integrity will be among the key issues during the summit for the world leaders. 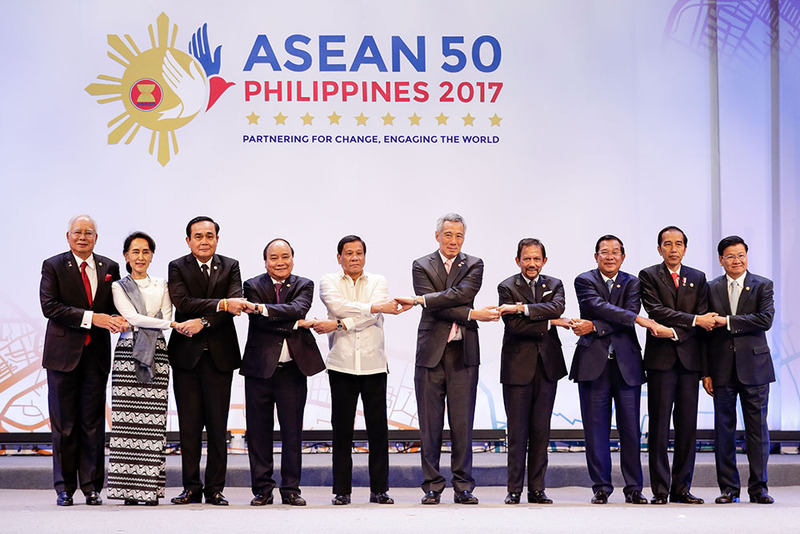 ASEAN, the regional intergovernmental organization established in 1967, is celebrating 50 years of its existence this year. World’s seventh largest market and third-largest labour force, the organisation has matured into a community that focuses on economic integration and growth. ASEAN comprises of Indonesia, Singapore, Philippines, Malaysia, Brunei, Thailand, Cambodia, Lao PDR, Myanmar and Vietnam. 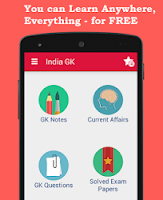 Later China, Japan and South Korea were accorded plus three status in the organisation. Australia, India, New Zealand, Russia and the United States are the 5 partner states of the association while Papua New Guinea and Timor-Leste are the two observer states. Bangladesh, Canada, Mongolia, North Korea, Pakistan, Sri Lanka and European Union are also associated with ASEAN as member countries of East Asia Summit. ASEAN Business and Investment Summit 2017 (ABIS 2017) has started in Manila, Philippines from November 12 to serve as a platform for conversations among regional and global stakeholders in the ASEAN Economic Community. Prime Minister Narendra Modi lead the Indian delegation in the 3-day summit.